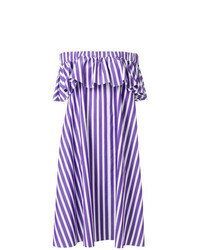 Maison Rabih Kay... Off The Shoulder Striped Dress $917 $1,145 Free US Shipping! Maison Rabih Kay... Off Shoulder Striped Dress $912 $1,824 Free US Shipping! Maison Rabih Kay... Flared Frill Trim Dress $2,618 Free US Shipping! Maison Rabih Kay... Multi Stripe Shirt Dress $505 $1,011 Free US Shipping! 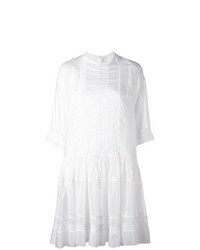 Maison Rabih Kay... Mandarin Collar Shirt Dress $1,019 $2,039 Free US Shipping! Maison Rabih Kay... 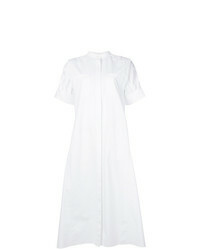 Shirt Midi Dress $891 $2,227 Free US Shipping! 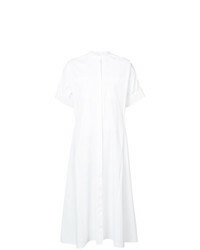 Maison Rabih Kay... Drop Hem Dress $929 $1,859 Free US Shipping! Maison Rabih Kay... 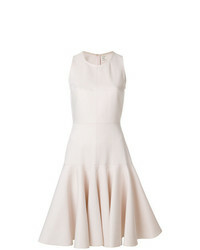 Shift Midi Dress $1,473 $1,637 Free US Shipping! Maison Rabih Kay... Applique Detail Dress $819 $4,550 Free US Shipping! 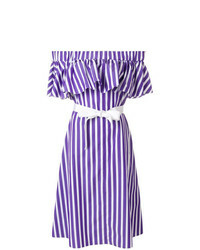 Maison Rabih Kay... Striped Flared Dress $1,297 $2,594 Free US Shipping! 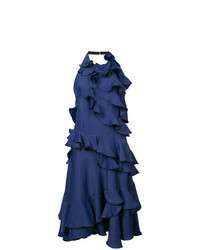 Maison Rabih Kay... Halterneck Ruffled Dress $1,585 $3,169 Free US Shipping! 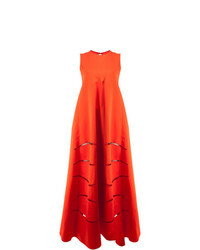 Maison Rabih Kay... Cut Out Detail Dress $3,535 $5,050 Free US Shipping!